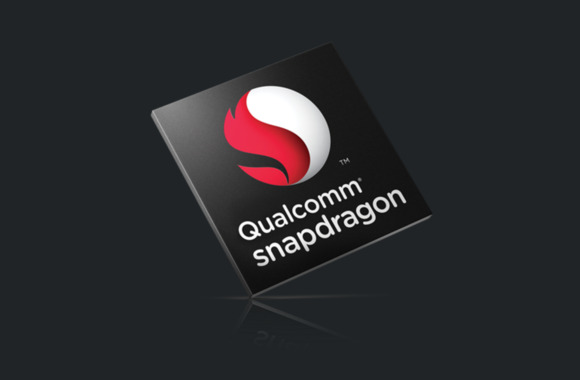 Qualcomm's new Snapdragon chips have PC-class graphics, faster LTE and better camera support. Low-cost smartphones could be packed with premium features thanks to Qualcomm’s new Snapdragon 425, 435 and 625 mobile chips. Users of handsets in the $99 to $399 price range will be able to get PC-class graphics, superfast LTE and high-resolution cameras in handsets as Qualcomm has moved advanced features from its high-end chips into the new chips. Smartphones with the new chips will be available in the second quarter, according to the company. Qualcomm chips power Android and Windows handsets, but the company didn’t say if the chips were dedicated for a specific OS. The new chips will be part of a new processor lineup that include the premium Snapdragon 820, which is expected to be in many smartphones announced at Mobile World Congress later this month. The Snapdragon 820 has many features that can’t be found in the new 425, 435 and 625 chips, such as support for newer LTE features, WiGig and on-board image recognition. Smartphones with the eight-core Snapdragon 625 will be able to shoot 4K video, and have two high-resolution cameras that can shoot 24-megapixel photos. The chip has ARM Cortex-A53 CPUs and 802.11ac Wi-Fi. Smartphones using the chip will provide longer battery life as it is 35 percent more power efficient than its predecessor. The 625 is Qualcomm’s first chip made using the 14-nanometer process, in which transistors are stacked on top of each other. The eight-core Snapdragon 435 will beat the LTE speeds on existing low-end and mid-range smartphones. The integrated modem provides download speeds of 300Mbps (bits per second) and upload speeds of 100Mbps. The multimedia features aren’t as advanced as those of the Snapdragon 625, but the cameras can take 21-megapixel photos. The entry-level Snapdragon 425 chip will be in low-cost handsets shipping in emerging markets like China. The quad-core chips have an older Adreno GPU that supports high-definition video. Handsets will have cameras up to 16-megapixels. In addition to the new Snapdragon chips, Qualcomm also announced a new X16 LTE modem that can download data at up to 1Gbps. Qualcomm claims the LTE modem—made using the 14-nm processor—is the fastest in the world today.